Gone Rogue makes high protein chips in four different flavors. 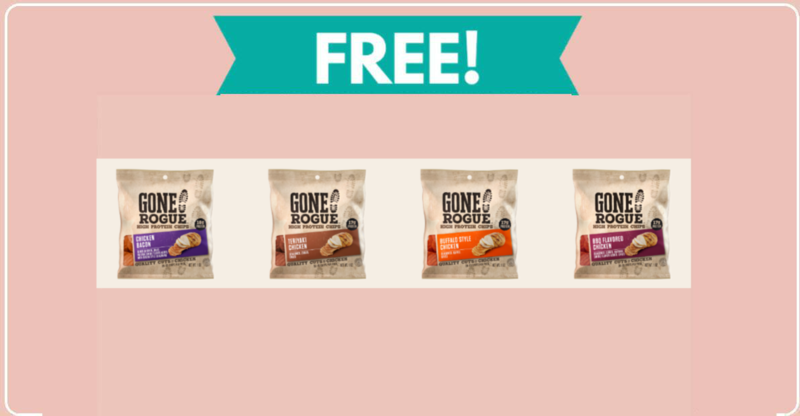 Right now, you can get a free sample of Gone Rogue Chips in your choice of flavor! To snag this one, click the link below and fill out the information on their website. 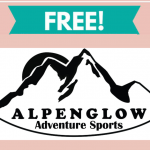 Note: You may be subscribing to their newsletter by requesting a sample.